← Rebel vs Rebel – Return of the Beast… Sign Up Now! 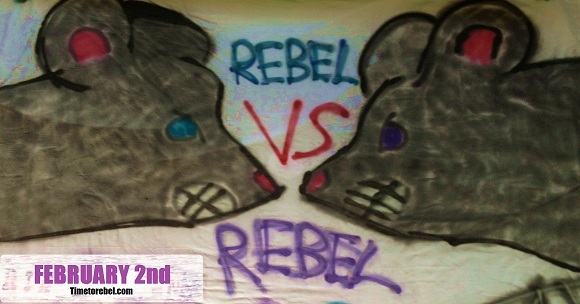 Rebel vs Rebel – Schedule! I highly suggest making note and saving this page, put it in your favorite, print it out… do whatever you’ve got to do to always know what area of the body we will be working on, what to expect, what to wear on theme nights, and how to plan your OWN workouts accordingly! Feb. 5th/6th (Tuesday/Wednesday) @ 6:30pm – Fit Tests! Feb. 9th (Saturday) @ 10am & 12pm – Measurements! 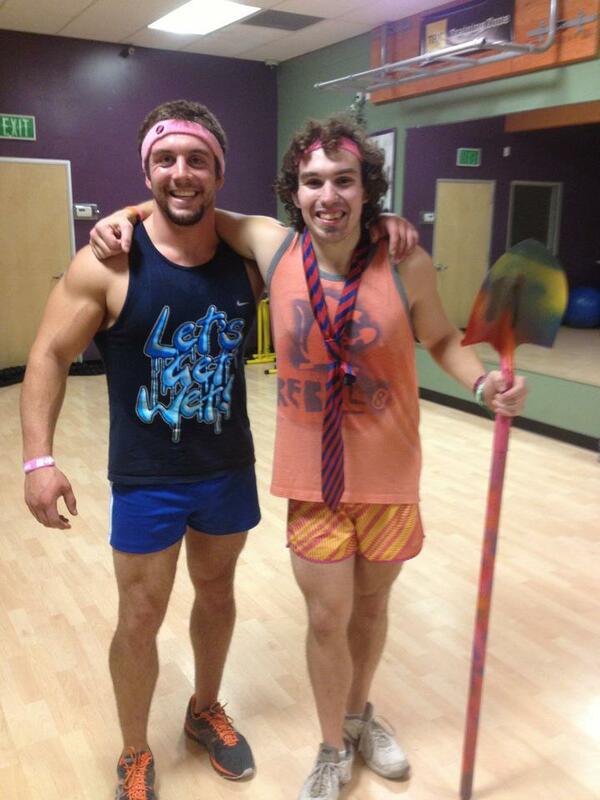 Feb. 10th (Sunday) – TOUGH MUDDER TEMECULA!!! Lastly, you will be introduced to the UNIVERSAL team song on our final wall-sit. Each team will have their own team song, yet this will be our primary team song we ALL share. Rebels unite! Feb. 19th/20th (Tuesday/Wednesday) @ 6:30pm – Core! This will also be the day you get your shirts AND learn what your SPECIFIC team song is while doing a rebel style plank! 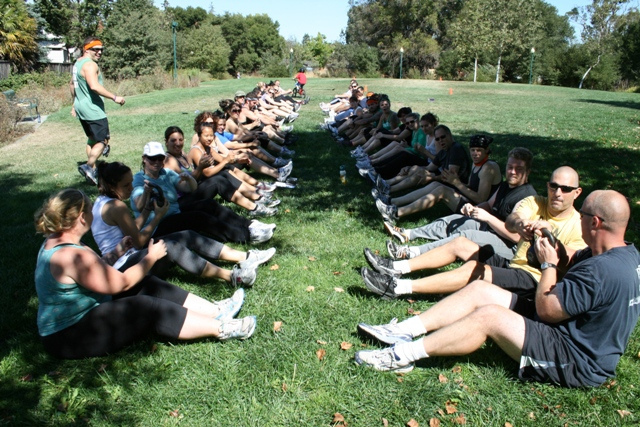 Feb. 23rd (Saturday) @ 10am & 12pm – Yingyangerang workout #3! Balance and stability tested in a way we’ve never done before! Mar. 2nd (Saturday) @ 11am – SHOWDOWN AT THE PARK! This meeting time is for BOTH teams. I chose 11am to split the difference between both teams scheduled meet times. This will be epic… Winner will get not only ultimate bragging rights for who wins the first showdown, but also a TBD amount of points to be added to your team’s point total at the end! Expect a fun yet gritty showdown with ALL team orientated activities. 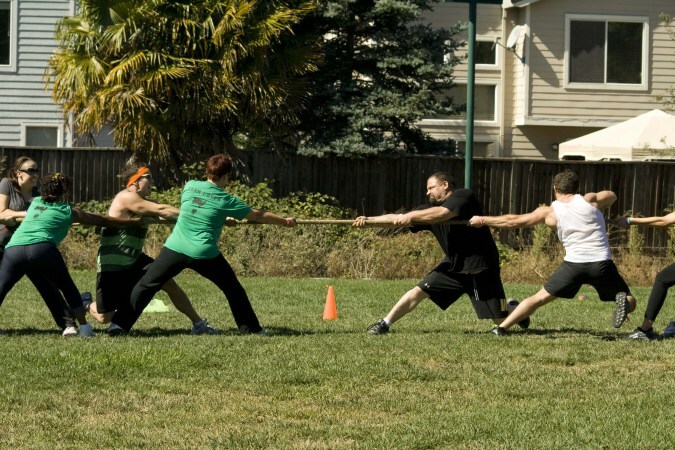 Think Tug-of-war and shovel relay races. Let the games begin! This workout will be rain or shine, so prepare accordingly! Mar. 16th (Saturday) @ 10am & 12pm – Legs! AhhOOO!!! Mar. 23rd (Saturday) @ 10am & 12pm – Upper body! AhhhOOO!!! Mar. 26th/27th (Tuesday/Wednesday) @ 6:30pm – Core! We will also being foregoing a theme this night so that you can VOTE!! I will be setting up a ballot box with slips of paper to write down your choice of what theme you would like the following week! You can get together with your team and decide on something or you can treat it like every person for themselves… just make it fun! I will tabulate BOTH days separately, meaning each team will have their OWN theme. I will be announcing the theme for the following week the very night you will be voting :). AhhOOO!!! Mar. 30th (Saturday) @ 10am & 12pm – Legs! AhhOOO!!! Apr. 2nd/3rd (Tuesday/Wednesday) @ 6:30pm – WILDCARD TEAM THEME (Upper body)! Whatever was decided upon the previous week will be the theme this week. No extra points awarded since each theme will be different for each team. Apr. 6th (Saturday) @ 10am & 12pm – Core! AhhOOO!!! Apr. 13th (Saturday) @ 11am – Final showdown at the park! Same rules apply as the first showdown… May the odds be ever in your favor! Apr. 16th/17th (Tuesday/Wednesday) @ 6:30pm – Final Fit Tests! Apr. 20th (Saturday) @ 10am & 12pm – Final Measurements! Apr. 27th (Saturday) – Challenge party! Details to be determined and announced! If you want one of those spots, fill out the form below and you are in!